Crown Electric Forklift battery is a world-class heavy duty battery engineered for performance, endurance, reliability, and power. 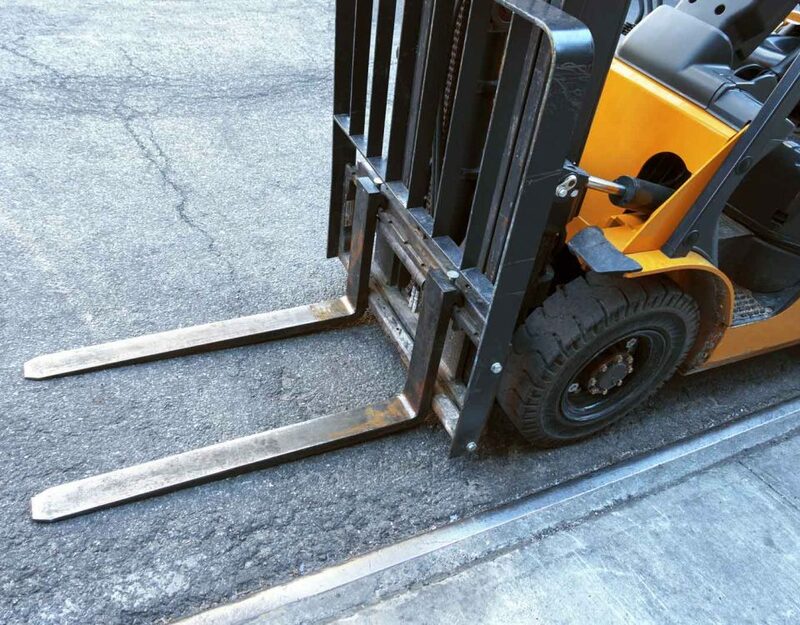 Crown batteries are the best for forklift trucks and other heavy-duty machinery that are mostly used in material handling industries for heavy lifting. 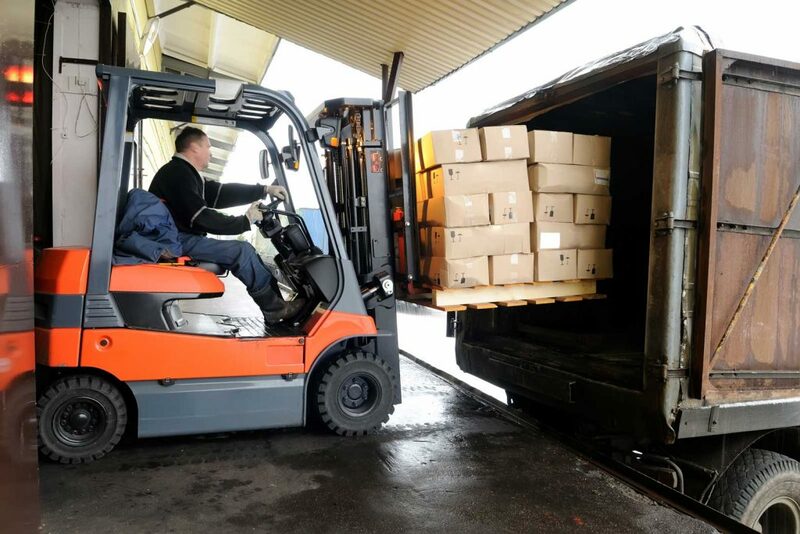 Material handling industries have different types of electric forklifts. The types of these equipment are classified according to the task they do and the places they are designed to operate in; closed or open spaces. 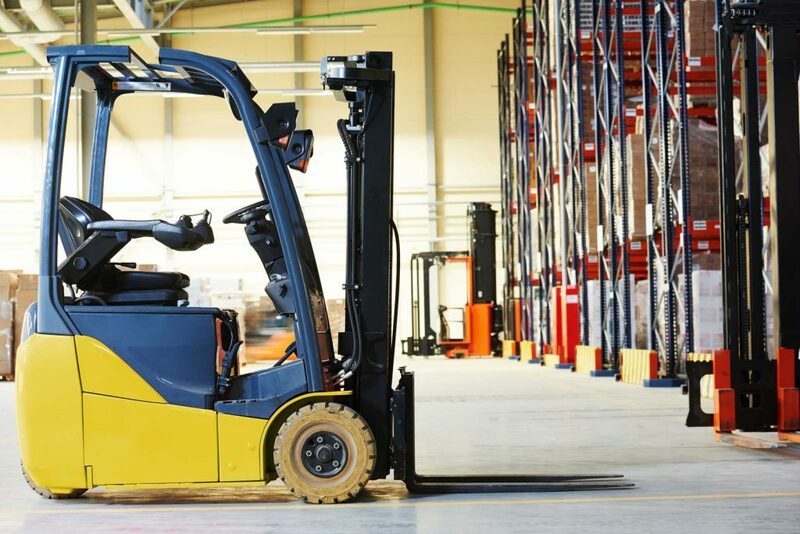 Every electrical forklift with varying carrying capacity, lifting ability, and maneuverability requires a reliable and powerful battery. The batteries of Crown electric forklifts are manufactured to last long. They are reliable and safe throughout its service time. With Crown, customers are given a hundred percent quality guarantee. Crown batteries can serve for more than 6000 hours. Notably, it is easy to increase the lifespan of the crown battery by recharging it when its charge has dropped to twenty percent. Electric crown batteries always maintain a high and quality standard of excellence that ensures that your equipment is always ready to work at all time. Their durability and productivity are what makes them stand out from the rest in the market. 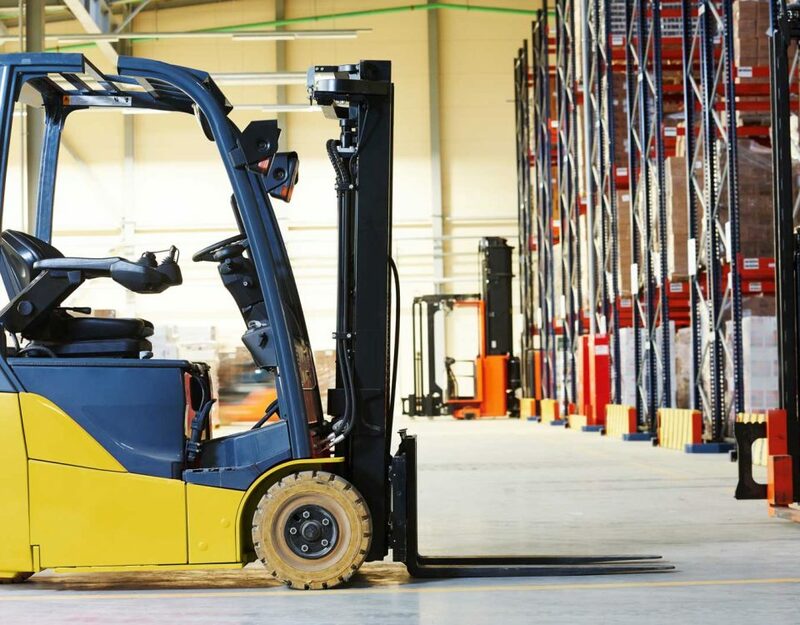 Crown electric forklift batteries are heavy duty batteries that provide reliable power. The battery life can be extended up to forty percent if it is well maintained. 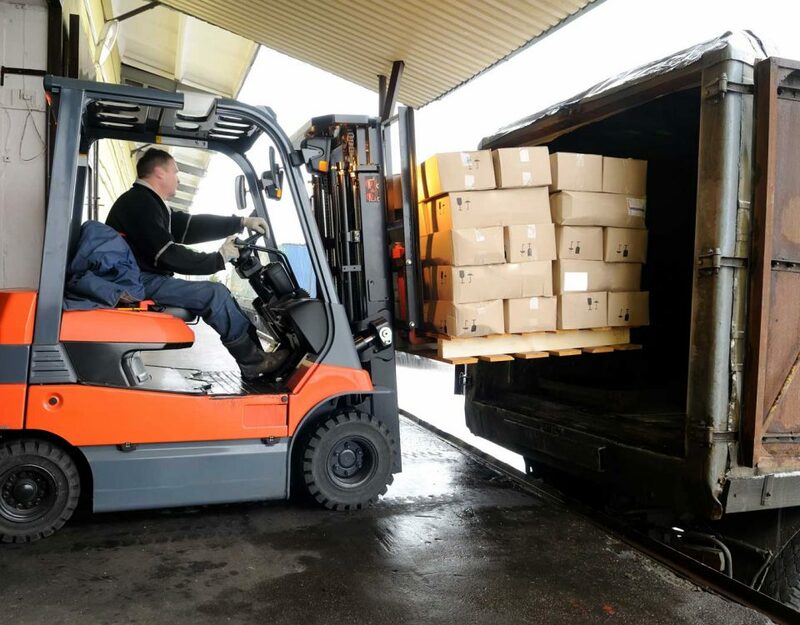 It increases the performance of the electric forklift battery performance and the expenses incurred. 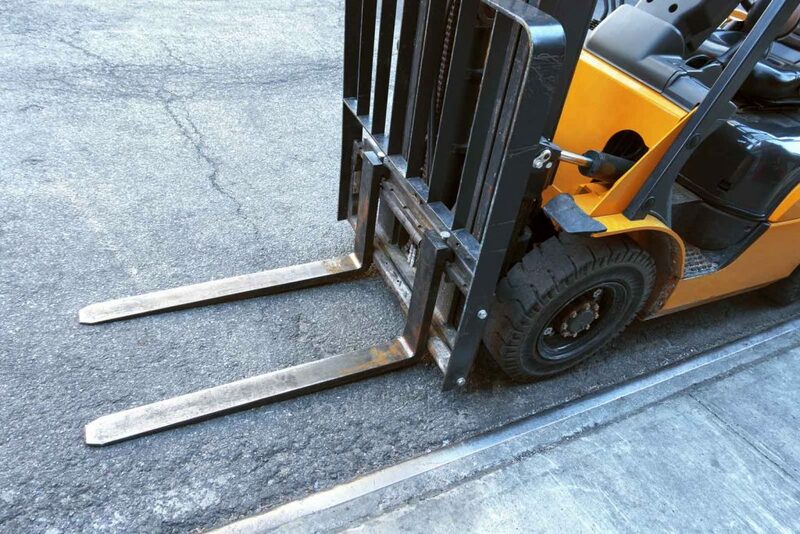 Crown batteries are the most recommended forklifts for use with electrical forklifts. The battery last for more than fifteen hundred cycles or shift. It approximates an average of five years when are optimally used for three hundred days in a year to provide safe power. The batteries popularity has risen quickly due to increased fuel cost in the market. Crown batteries have captured the attention of the majority since it helps reducing environment pollution such as global warming, corrosion of iron associated with fluid cells. The price of acquiring the crown electric battery is pocket-friendly. They are value based and are guaranteed to function optimally at all the time. When the batteries cells are well taken care of the customers, customers enjoy the benefit of its durability.